If you are considering the purchase of production capacities for strategic reasons or because of a temporary peak in demand: we will help you to outsource within the metal processing sector. 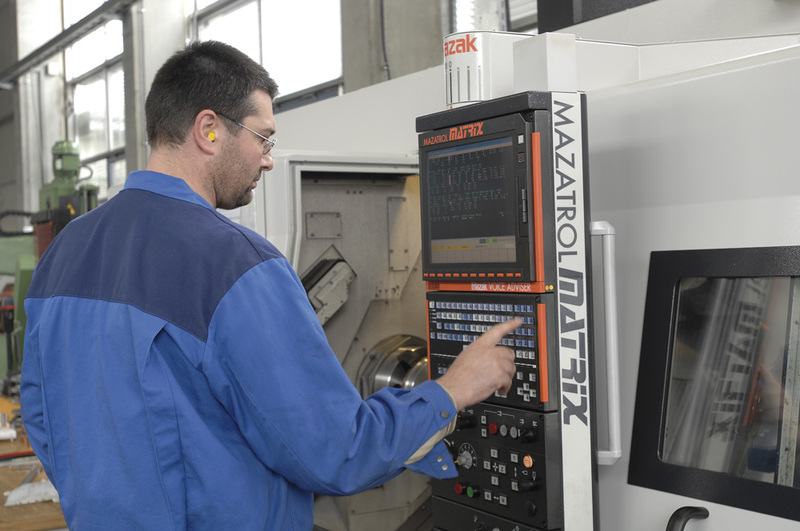 We specialise in the automatic production of parts and assembly units for the machining and steel construction sector. State-of-the-art machinery and experienced specialists are there to assist you all the way. 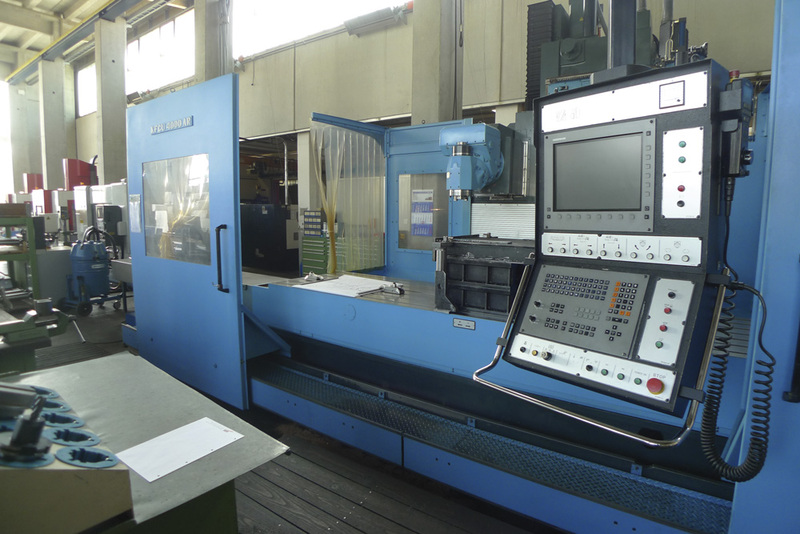 Being machine manufacturer, we understand exactly what you need: Precision and impeccable processing are the result of our production process.